The opioid crisis continues to grow in New Jersey. From July 1, 2016 to June 30, 2017, the state saw a 34.7 percent increase in the number of opioid-related deaths, a growth rate that only trailed four other states during that same time period. Thankfully, New Jersey officials have begun to take action. Earlier this year, New Jersey Attorney General Gurbir Grewal created a new office to specifically fight the opioid crisis. Called the Office of the New Jersey Coordinator of Addiction Response and Enforcement Strategies (NJ CARES), it will oversee addiction-fighting efforts across the state, with data analysis playing a key role. In announcing the program, the attorney general laid out a number of new initiatives to be tackled immediately, including the creation of the Interagency Drug Awareness Dashboard (IDAD). 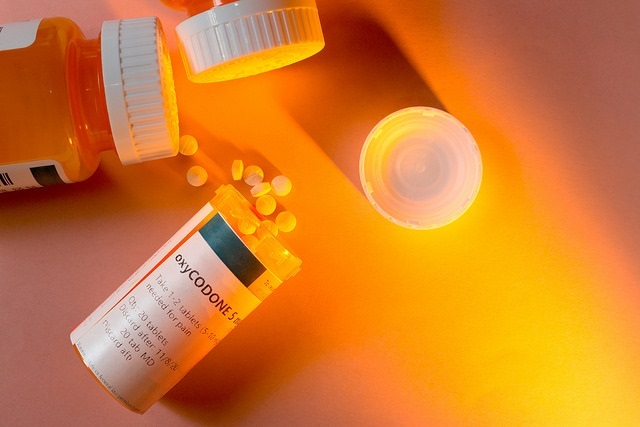 The IDAD will harness big data analytics to create a computerized, information-sharing “dashboard” to exchange opioid-related data between state agencies. The goal of IDAD is to create a holistic picture of New Jersey’s opioid environment, help develop targeted interventions, develop analytical opioid “hot spot” data, and push notifications through the New Jersey Prescription Monitoring Program to providers. The creation of the IDAD helps fix a problem many state governments face when it comes to law enforcement and public health data. There are typically lots of stakeholders – including state agencies, law enforcement offices and healthcare providers – that collect data on drug use, but it is generally kept in silos. The problem is not collecting the data, but bringing it all together and then generating outcomes. Using analytics on this data will allow the necessary parties to gain actionable insights from the information already collected. Powerful analytics, such as machine learning, can help determine relationships between different data sets, spot trends that human analysts might have missed, and show predictive outcomes based on past data. The steps New Jersey has taken to fight the opioid epidemic are commendable. The state’s use of data analytics, and its focus on using data, show a commitment to discovering the true causes of the opioid epidemic and using data to create results that can truly help citizens. The New Jersey program is part of a growing trend in state, local and federal government agencies to use data for good. While data and analytics traditionally are thought of to improve government operations, save taxpayer money and improve efficiency, that is simply a starting point. Analytics can be used anywhere data can be collected. For government agencies that already have a wealth of data, analytics can help in almost every mission focus. Using data analytics, government agencies can tackle larger societal problems that truly help citizens. In focusing data analytics on the opioid epidemic, New Jersey will help an untold number of residents battle against substance use disorder. For some, these programs will mean the difference between life and death. Analytics can be a powerful tool no matter where they are used. As New Jersey has showed, these analytics can help transform lives. 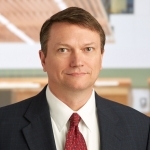 As Medical Director for SAS US Government and Education, Dr. Steve Kearney leads the company's efforts to help Federal Agencies, State and Local Governments as well as Universities use analytics to reduce costs and improve citizen health outcomes. A veteran of private and public sector health care, Kearney was a Director of the Medical Outcomes Specialists group at Pfizer Global Medical, where he advised on clinical matters, health information technology, patient outcomes and policy for states, integrated delivery networks, payers, providers and patients. Kearney also served on the North Carolina Governor’s Task Force for Heart Disease and Stroke Prevention and NC Medicaid's Behavioral Health Subcommittee.